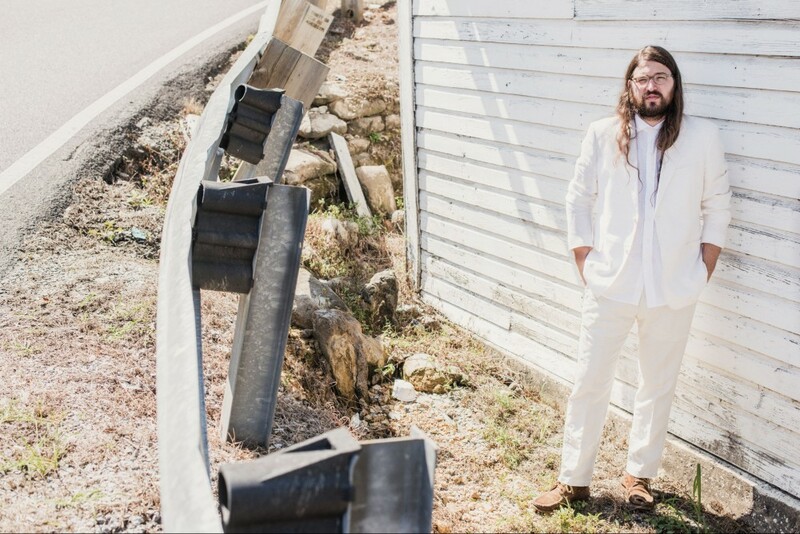 Ahead of his show at Bristol’s Marble Factory, we caught up with Matthew E White about his latest album Fresh Blood, his musical influences and the songwriting process. Tagged big inner, fresh blood, marble factory, matthew e white. Bookmark the permalink.